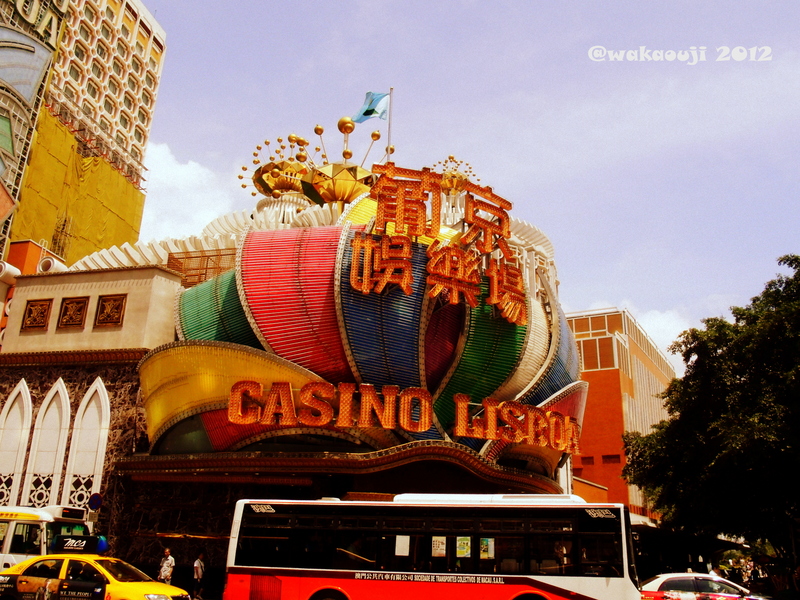 Getting to Macau from Hong kong is relatively easy, the most common and popular method of transportation is by ferry. Macau from Hong Kong is 40 miles apart over sea. There are currently 4 companies providing ferry services between Hong Kong and Macau at different terminals. We went to China Ferry Terminal at Tsim Sha Tsui as it was the closest terminal from our Hotel. Take the MTR and alight at the Tsim Sha Tsui Station, Exit A1. Inside the terminal there are people selling discounted tickets, I thought they where shady but it turns out they were legit. after getting your tickets walk to the departure hall and go through Hong kong passport control then head to the correct departure gate.